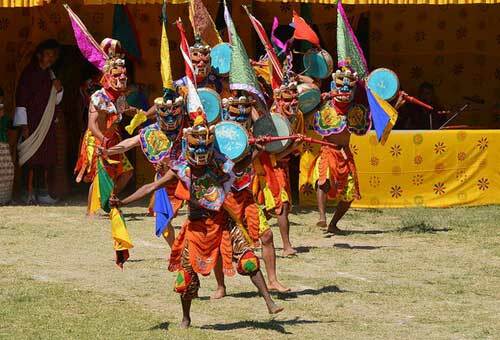 Each year in July the Haa Summer Festival is celebrated for two days, which showcases a lively traditional living culture, nomadic lifestyles, demonstration of Bhutanese cuisines, processing of local Ara (drink), traditional sports, religious performances, dances, songs and many more. 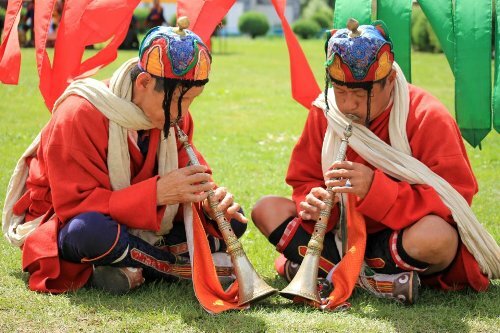 On a guided and well planned Haa Summer Festival tour, you will get an opportunity to immerse yourself in a lively and uplifting celebration of traditional living culture. The most experienced guides of Bhutan Buddha Travellers have great knowledge about Bhutan’s festivals and great locals. 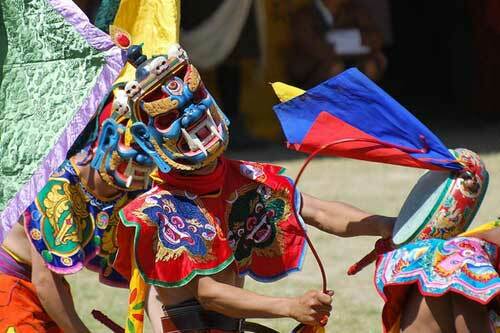 This assures you of enjoying a wonderful Haa Summer Festival tour, which will take you close to nature and culture. Haa Valley is located in a pristine and serene natural environment, which is very close to the Paro International Airport. 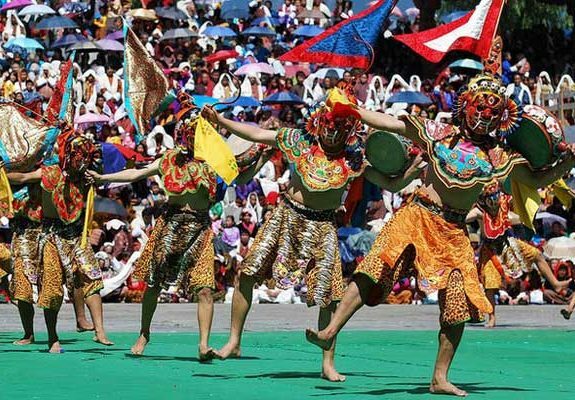 Our expert travel consultant will make sure that you enjoy a comfortable and relaxing trip to not only witness the Haa Summer Festival but also explore some top attractions and sites of Bhutan. 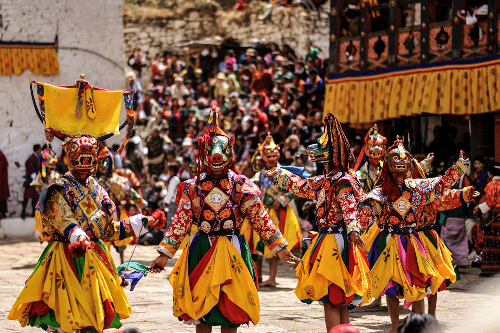 Visit Memorial Chorten (temple built in memory of the late 3rd King), Changangkha Lhakhang and Tashichho Dzong (fortress), the School of Arts and crafts and , Folk Heritage Museum and the National Library in Thimpu. Enjoy a spectacular snowcap view of the Eastern Himalayan while crossing the Dochula pass (3200 mts). 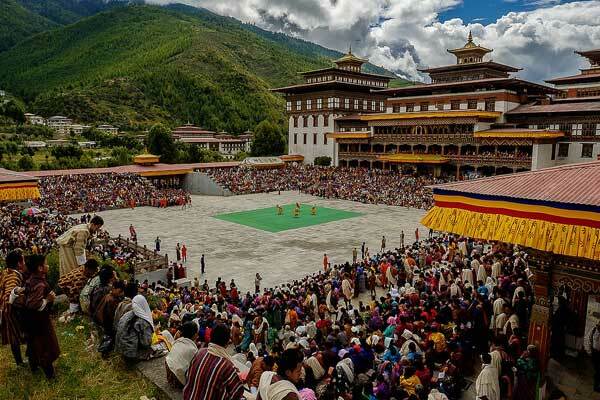 Visit Punakha Dzong (a fine example of Bhutanese rich Art and Architecture) as well as enjoy hiking to the temple of Khamsum Yuelley Namgyel Chorten in Punakha Valley. 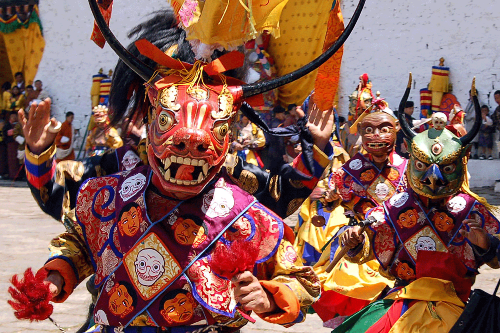 Visit National Museum, 17th century Paro Dzong (fortress) and enjoy evening stroll in old Paro town. 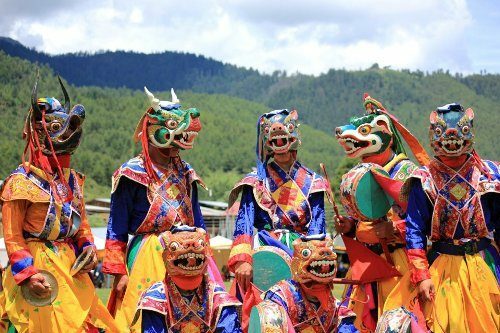 Most memorable hike to Tiger Nest temple in Paro.